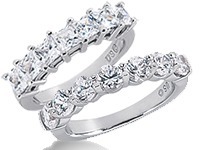 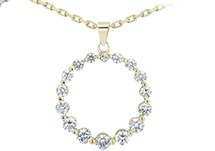 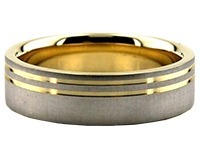 18K Gold 6mm Diamond Cut Wedding Band 628. 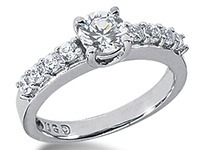 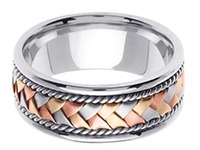 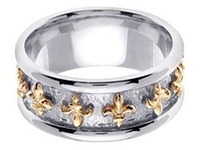 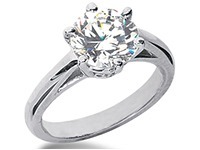 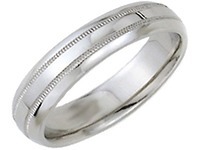 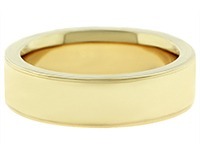 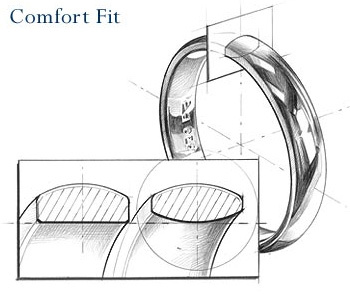 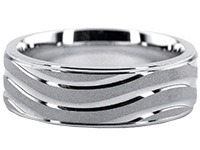 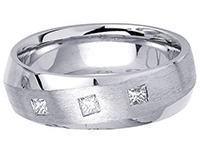 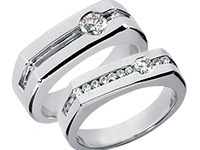 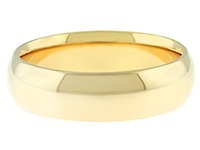 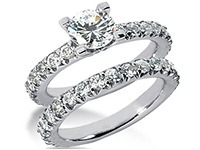 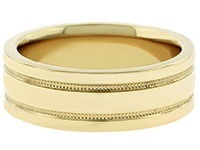 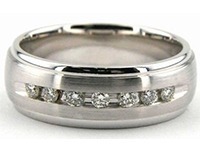 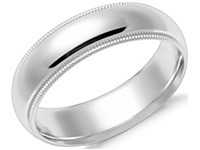 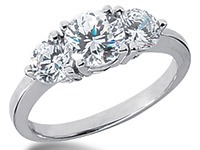 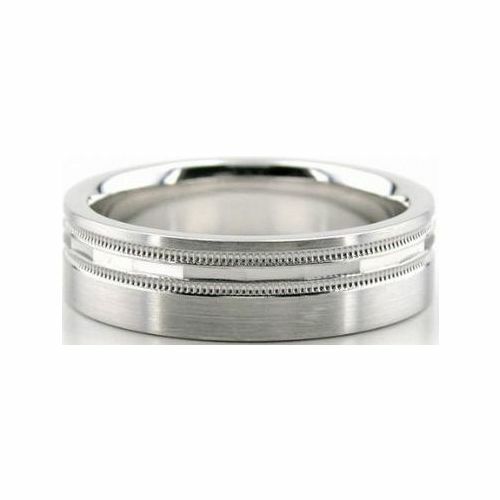 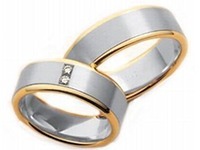 This flat shaped wedding band has a beautiful satin finish. 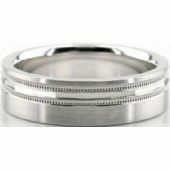 There are bright cuts right off of the center going parallel next to each other, decorating the narrower part of this 6mm wide ring. 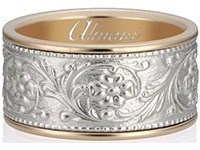 Milgrain adds style to each side of the 18K Gold Diamond Cut wedding band that was hand crafted by our insanely expert craftsmen who specialize in the craft. 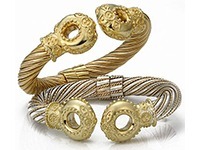 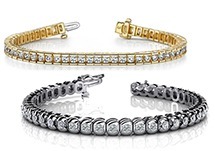 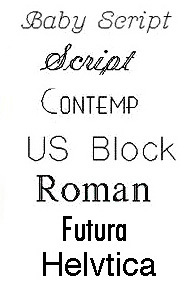 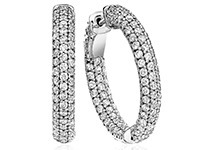 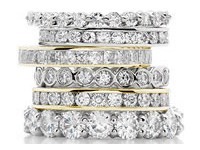 We hand create each and every single product in house in the Diamond District of New York City.